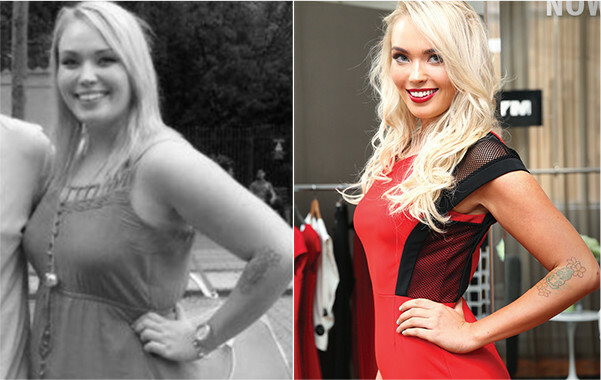 LOTS of people have asked me about Hypoxi - and I have ONLY just started the one month program. I will be doing a Hypoxi session three times a week, for one month. A blog post on how it all works will come in one month, when I complete it all. But I thought I'd do a preliminary post to answers some questions. 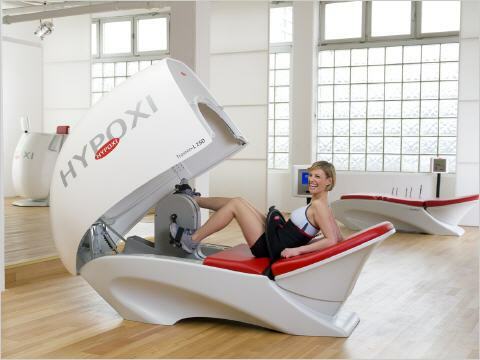 HYPOXI treatments are very reasonably-priced when compared to other treatments and fitness services on the market for the results that you achieve. 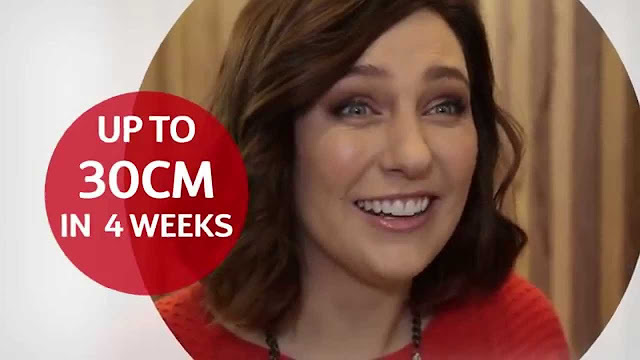 The recommended retail price is $69 per session, or $690 for a course of 12 on one HYPOXI machine or $1180 for the HYPOXI-DERMOLOGY combination course. 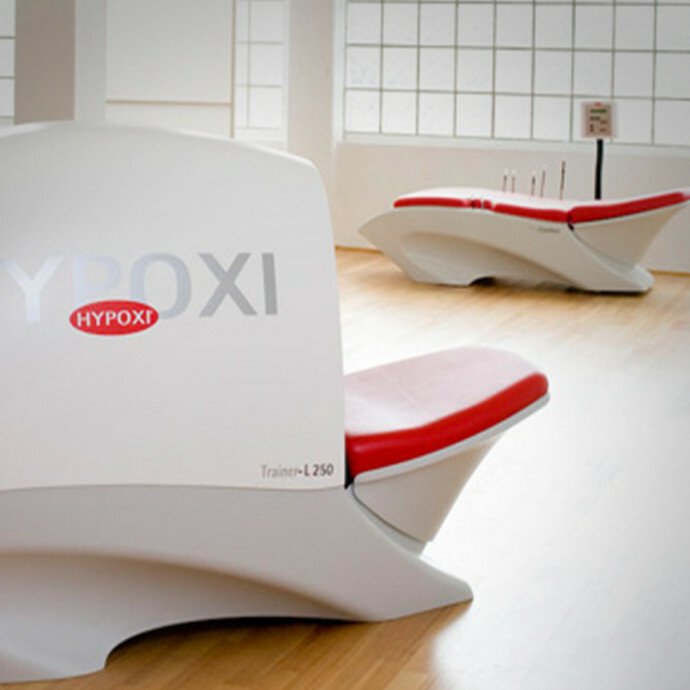 Prices may vary between HYPOXI - Studios and payment plans are available. After your initial 12-24 session program, many HYPOXI - Studios also offer long term memberships. 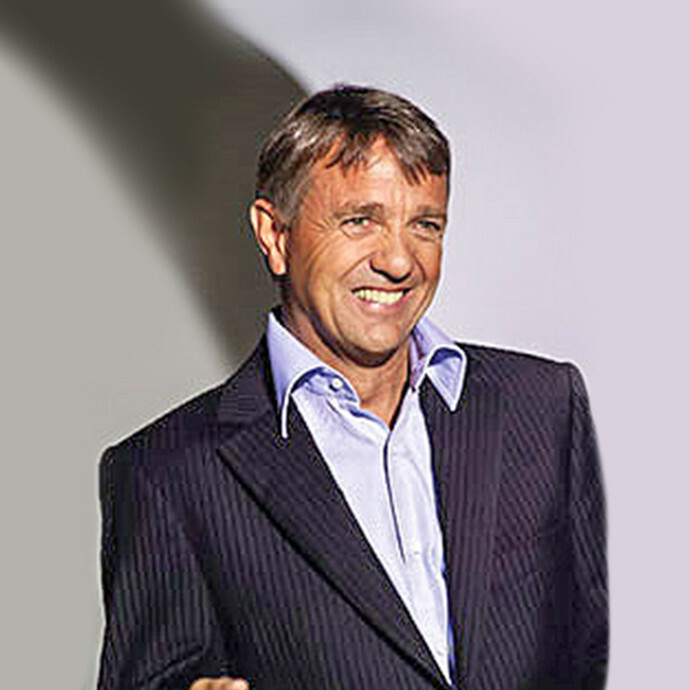 In 2014, Ardent Leisure Group acquired HYPOXI Australia Pty Ltd.